Waterborne pathogens must be properly inactivated prior to entering the distribution system en route to consumers. Ultraviolet (UV) disinfection for drinking water has proven to be most effective process for inactivation of Cryptosporidium and Giardia. This treatment process is complemented with chlorination for a residual in the distribution system. 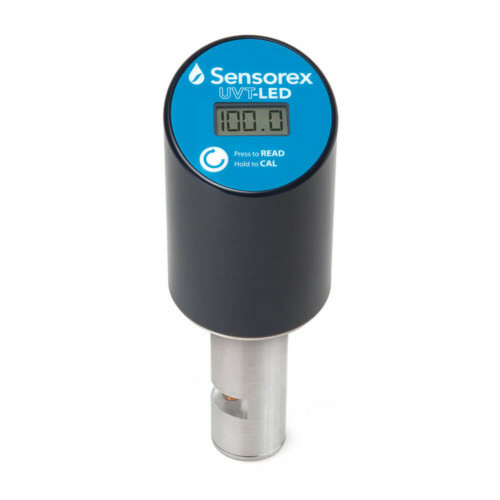 Continuous monitoring of data to ensure UV treatment effectiveness is imperative for public human health and safety. It is critical to understand design requirements and constraints when designing and sizing a UV system. Generally, UV disinfection system manufacturers and/or engineering consulting firms can assist in the design to meet treatment targets. Mathematical models, such as Point Source Summation (PSS), can be used to design the system, though this method does not account for the microbiological data of the water at the site. Bioassays are an alternative method, which involves laboratory bench scale testing and a UV reactor field test using site-specific water quality data. While all of these parameters are important for proper system design, the site-specific water quality is especially critical. Monitoring UVT over an extended period of time (3-12 months) prior to system design can provide insights into seasonal water quality changes that will impact treatment effectiveness. 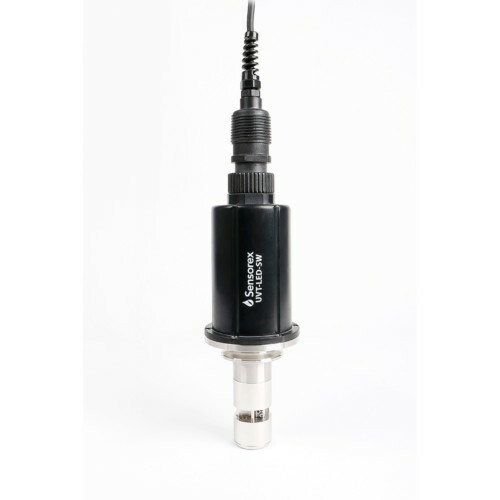 This can result in significant capital cost savings by correctly sizing a system for site-specific water quality data and treatment objectives. Very small changes in the UVT value used in the system design can have significant impacts on the capital costs. For example, a plant with design flow of 60 mgd (45 mgd average flow) could save greater than $1M with an 2.5% increase in the UVT value used in design. UV disinfection systems can account for a large portion of the operational budget for a water plant. With budgets tightening, there is an opportunity to generate significant cost savings by optimizing the UV disinfection process through sensing, control, and automation. Dose-paced control optimizes efficiency of the UV disinfection process by modulating lamp output power based on real-time data. For instance, if UVT increases in the incoming water to the UV disinfection system, control mechanisms are in place to turn off unneeded lamps or lower lamp output power. This results in lower energy consumption while still meeting disinfection objectives. 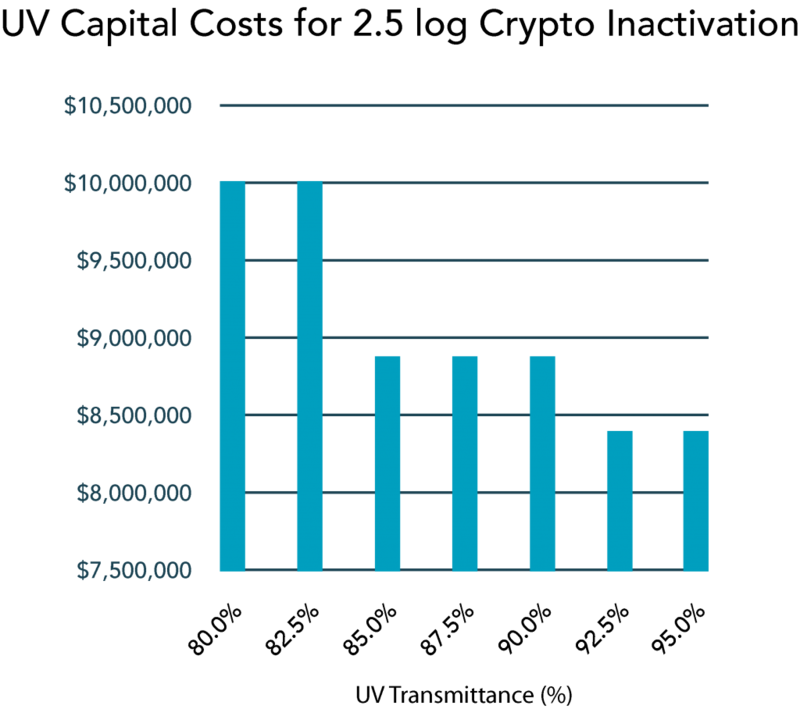 Similar to capital costs, small changes in UVT can have a powerful impact on annual operating costs of the UV disinfection system. For example, the same plant from the previous example with design flow of 60 mgd (45 mgd average flow) could realize over $100k with a 5.0% increase in the average UVT of the water entering the UV disinfection stage. 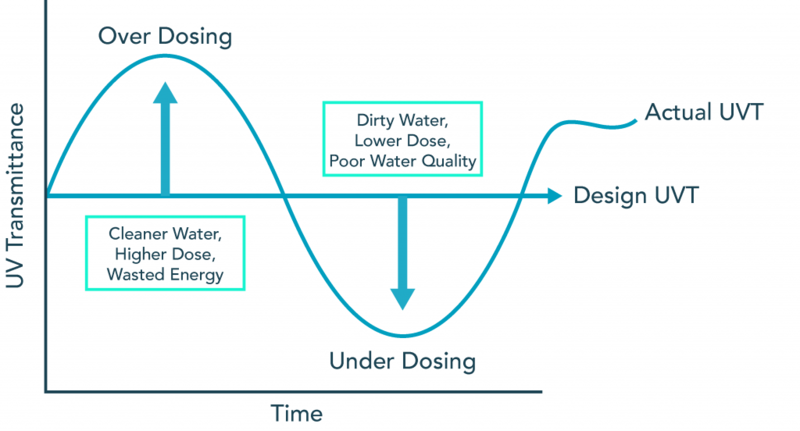 Online UVT monitoring ensures that energy is not wasted through over-dosing ,and that water is properly disinfection using the target UV dose. This data is critical to proper system design and operation to reduce capital costs and operating costs, respectively.